The sun beat down on Maidstone's Mote Park for one of the hottest weekends of the year and Ramblin' Man Fair 2018. Billed as the UK's top prog Rock, blues and country festival the masses flocked to the popular weekend. 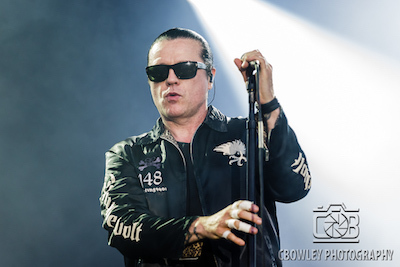 “Don't put your hands up to me man… I can see you, putting up your fists, it's violent, we need a cool vibe here… none of that Peaky Blinders s**t” lead Singer Ian Astbury boomed over the microphone to an overzealous member of the crowd. “We're all adults, we need to show love, if it kicks off by you we need to intervene and look after each other”. 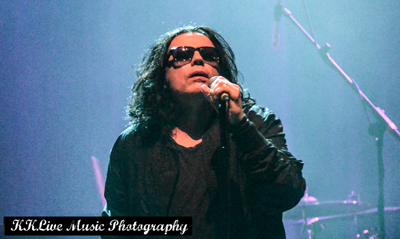 The sweaty crowd had started to get leery in the crowded conditions within the Birmingham O2 Institute and cheered after The Cult leader reached out to his disciples to make it a peaceful night.